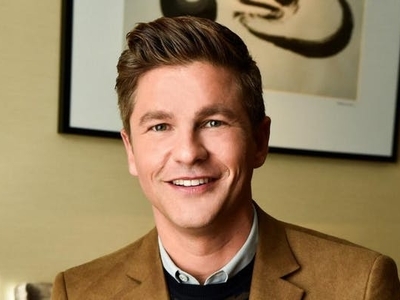 Chef, actor, and entertaining authority David Burtka knows that every day can be a party. Over a lifetime of throwing epic gatherings, the Cordon Bleu-trained Burtka has perfected the formula for creating easy and perfect get-togethers at home. With 106 killer recipes, 16 creative party themes, and 250 gorgeous photos--plus playlists and easy planning tips--Burtka has made his cookbook, "Life is A Party" an indispensable cookbook and guide for home cooks. Join David in conversation.